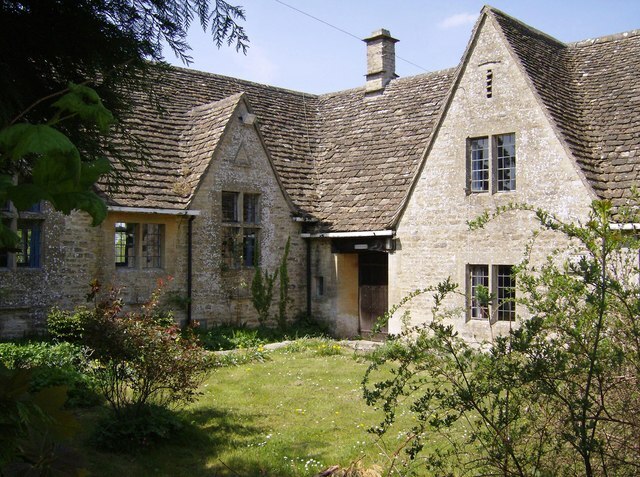 Coming from London, I think I always associated the Arts and Crafts aesthetic with suburban semis and the twiddly art nouveau / Charles Rennie Mackintosh look, but it seems that the Cotswold A&Cers – doing their thing within only a few miles of VB&Y HQ – were basically Holly and me with beards. Their big thing, aesthetically, was relaxed, Tudor-style architecture with lots of pointy gables and mullion windows, plus really pared down, almost Shaker looking furniture with the odd mental print to mix things up. Oh, and those amazing garden ‘rooms’ of formal parterre interspersed with loose, naturalistic planting that make me want to move to the wilderness, ban football and spend all my money on full-time gardeners. Aesthetics aside, what united the whole Arts and Crafts world was more a philosophy than a visual: down with the mass production and daggy materialism of the Industrial Revolution; up with old-skool, well made, artisan gubbins with an emphasis on utility and beautiful, natural materials. Very much up VB&Y’s alley also. This could be stretching the point but it seems that not only did the Cotswold Arts and Crafts scene have many excellent principles and aesthetic ideas worth revisiting, but that we are actually in the throws of a cultural revolution we might as well call Arts and Crafts II. Slow living, hygge, stuffocation, the artisan and maker movements, ethical production – these are all basically Arts and Crafts tenets by other names. And check out the beard on William Morris: 100% hipster.